ManyTutors: Cleverland Tutorial Centre Reviews. Book Online! 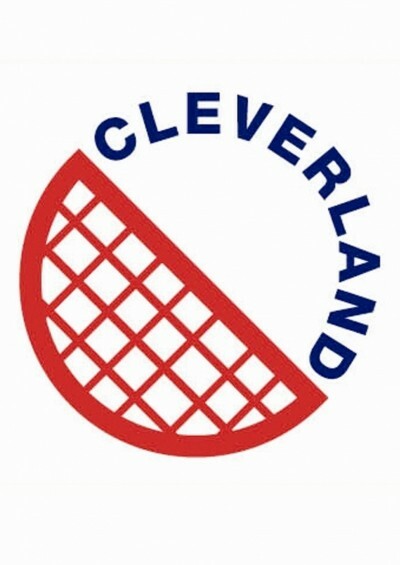 Cleverland Tutorial Centre is a premier tuition centre in Singapore, registered with the Ministry of Education. Backed by a pool of professional and competent tutors with many years of teaching experience, we provide high quality tuition to Primary, Secondary & JC students at 'PSLE', 'N', 'O', 'A' level and Integrated Programme (IP) level. Having focused and specialized in teaching acadmic-based tutorial programme to thousands of primary, secondary & JC students for many years. Cleverland Tutorial Centre has now developed a strong expertise in preparing our students within our tuition classes for entry to local secondary schools, JCs, polytechnics and the universities. With strong familiarity and deep understanding of the 'PSLE', 'N', 'O' & 'A' level syllabus and examination requirements, our experienced tutors are able to offer useful tips and make the learning process more efficient and productive, thereby shortening the learning cycle. Currently Cleverland Tutorial Centre conducts academic-based tutorial classes for primary, secondary and JC subjects.